Happy Sunday! 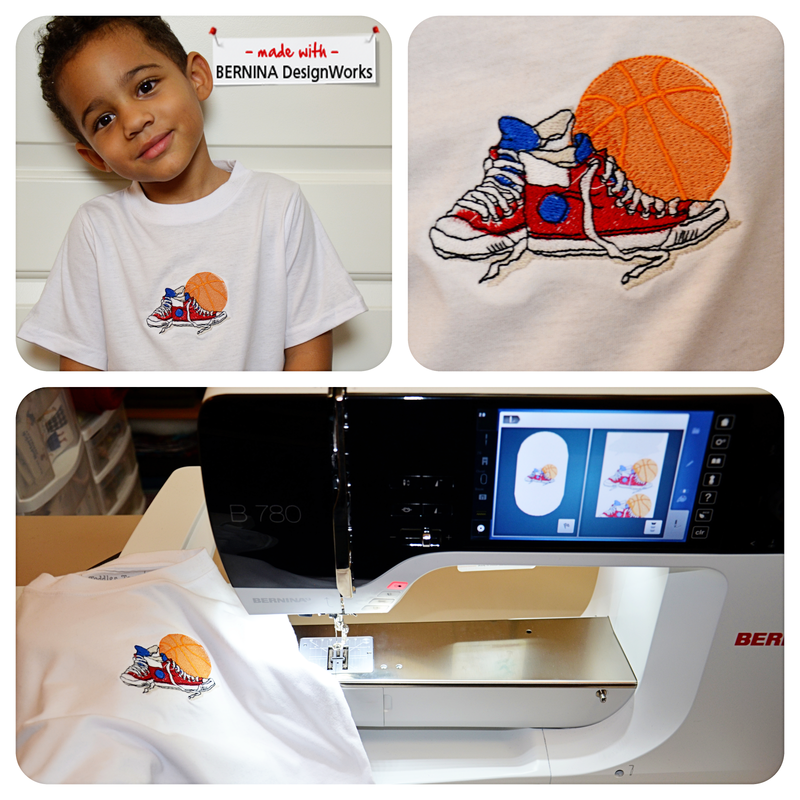 I wanted to share a video on the t-shirt I embroidered for my youngest son and pics of what I have made on my Bernina which you guys have seen me in already. Your little guy is absolutely precious. He looks happy with his new t-shirt. Very nice!!! Your son is adorbale. I love embroidery, I have the Babylock Enterprise. I will make several embroidered gifts for Christmas! 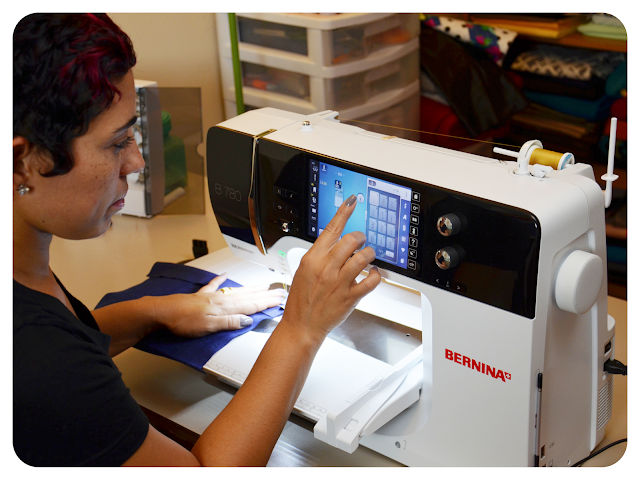 I have recently discovered this blog as well as my desire to sew and start a blog of my own. I must say that of all the MANY blogs I've viewed yours is by far and away my absolute favorite and the one that personally inspires me! Thanks for everything that you share and for being an inspiration just by sharing your every day! Keep doing your thing girlie!!! 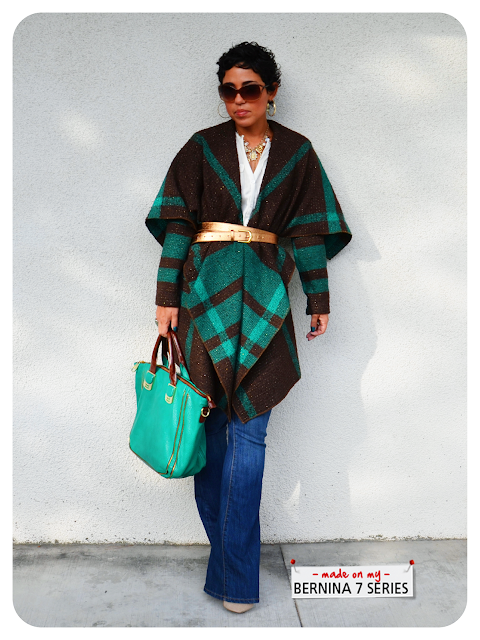 Love the pancho! what pattern did you use? Your son is so cute and the t-shirt is too stinking cute on him..
That is just awesome! 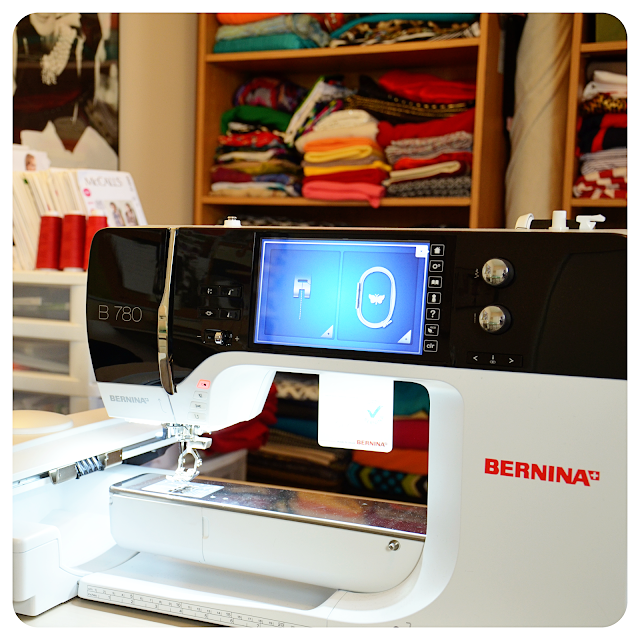 What a fantastic sewing machine. You do have the most gorgeous, cutie-pie son ever! I love the embroidered shirt you made for him. Keep up the good work. I love reading your blog and your style. GM! I'm interested in the patterns/fabric type above for the 2 dresses above the sewing maching picture. All I can say is WOW!! That is a skill that I just haven't the first clue how to start. I took a sewing class in 8th grade YEARS ago, but would love love love to start again.